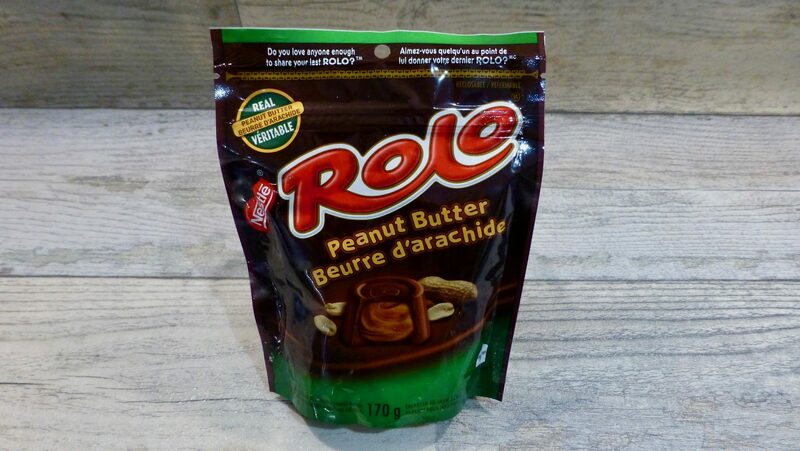 Just when you thought a Rolo was always going to be a Rolo, Nestlé Canada have done something that us peanut butter addicts are joyful about. Combining the taste of peanut butter and creamy milk chocolate, Peanut Butter Rolos have been born. Stumbling across these was a pure fluke and I hadn’t a clue of their existence. I found these on American Fizz for a slightly eye watering price of £4.99 for a 170g bag, but as you can see I still bought them! In essence they haven’t lost the Rolo factor and are still in the classic shape and spit of ingredients on the inside. The difference being obvious, the addition of peanut butter. The milk chocolate although dull and a little cloudy looking was thick and creamy and tasted pretty decent. The inner peanut butter filling was firmer than the oozing caramel you get from a traditional Rolo. Being as firm and thick as it is meant that there wasn’t much of a differentiation in textures, and really the only way you could tell the difference was the flavours. The peanut butter itself was okay, to be fair I didn’t expect an all natural peanut butter filling and expected some synthetic artificial taste, but it wasn’t too overpowering and the peanut butter flavour did shine through. 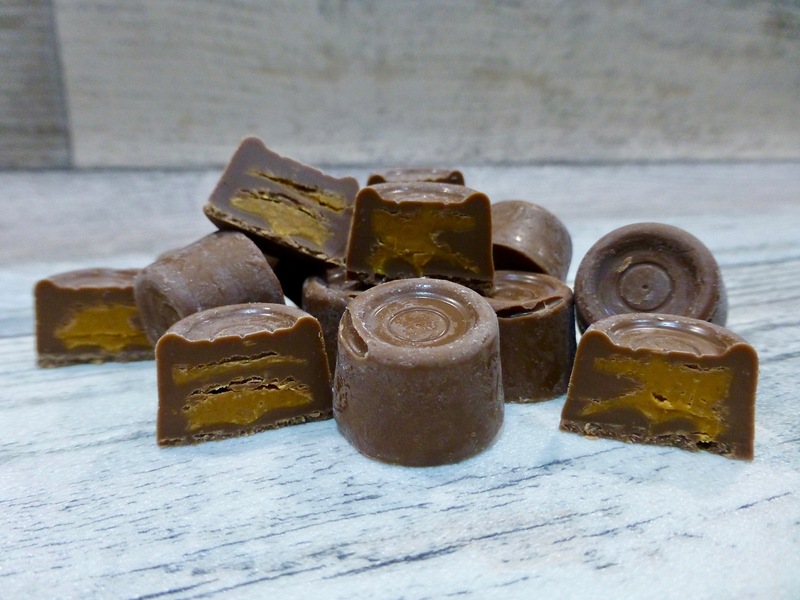 The balance between both flavours was spot on too, you could certainly tell this was a peanut butter rolo and not just a rolo with peanut butter. One the whole these Peanut Butter Rolo’s aren’t too shabby. They are an obvious addition to the Rolo family given how much chocolate delights now come in a peanut butter version. Would I pick them over a normal Rolo? Probably not. Some things just cannot beat the original, and this is one.